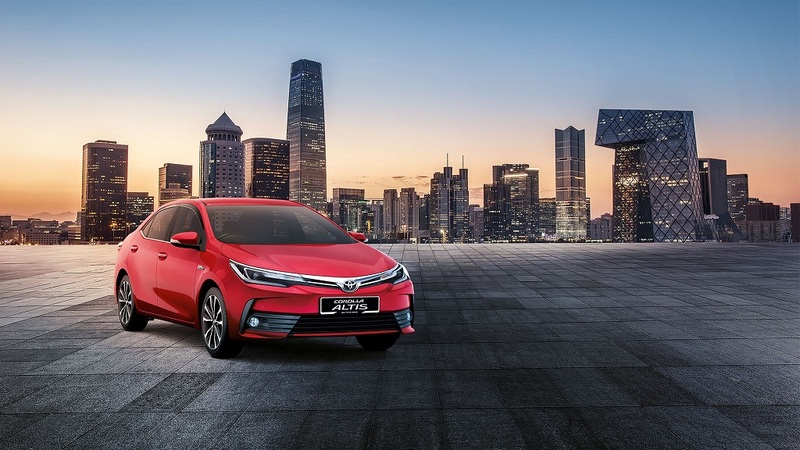 Toyota Corolla Altis facelift gets Sporty & edgy styling. 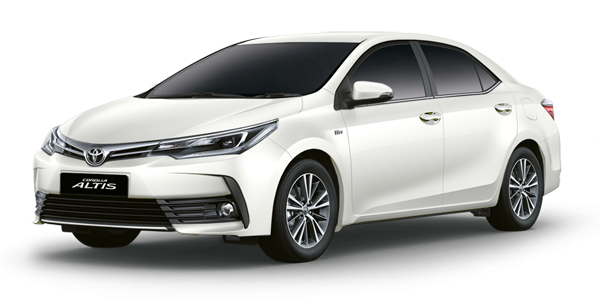 Toyota Kirloskar Motors will launch the Corolla Altis Facelift in March 2017 according a news report. 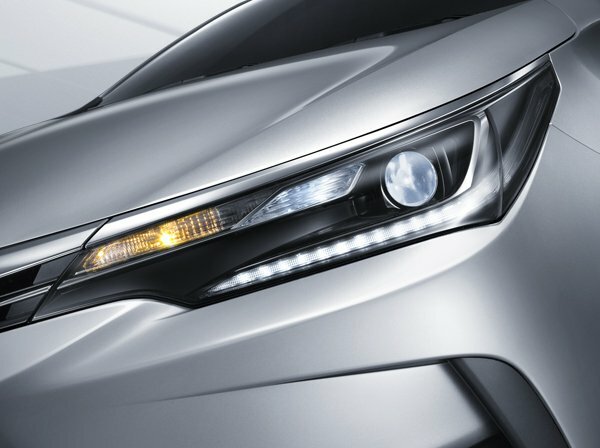 The Corolla Altis has been the best-selling sedan in its segment and has held to its position for many years now. 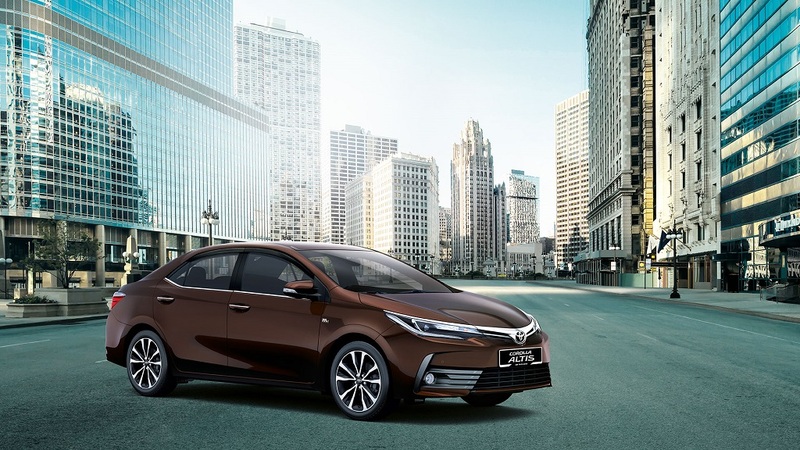 Toyota unveiled the facelifted Corolla Altis in Turkey. 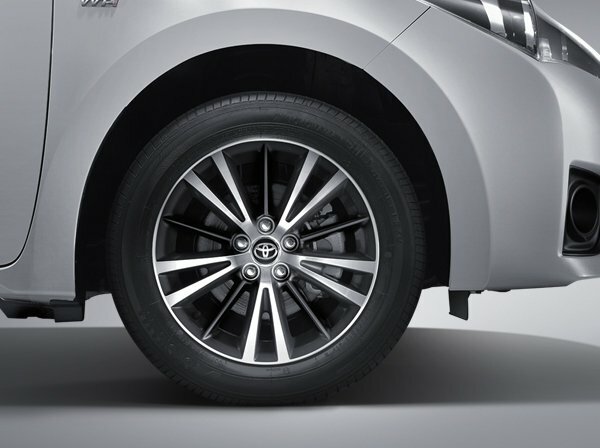 The Corolla Altis gets the design language which is sporty with sharp edges similar to the new Toyota Fortuner. 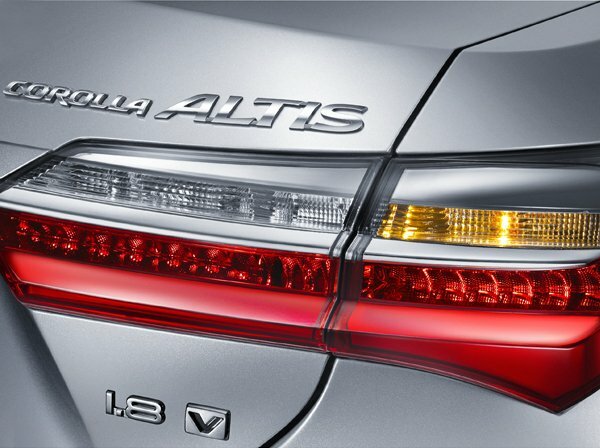 The executive sedan gets revised front fascia with a single-slat chrome grille with sleeker-looking LED headlamps. 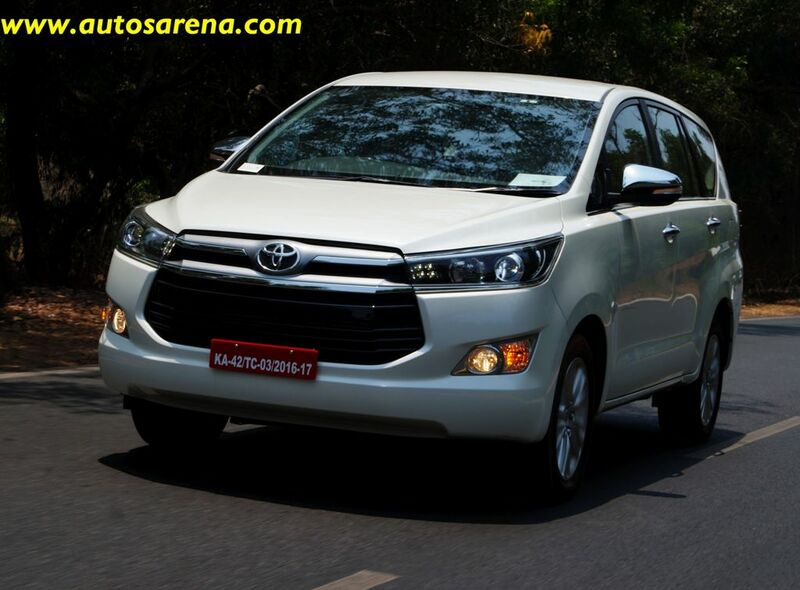 The front bumper is revised with a large central air dam which is styled to give front skirt look alike. 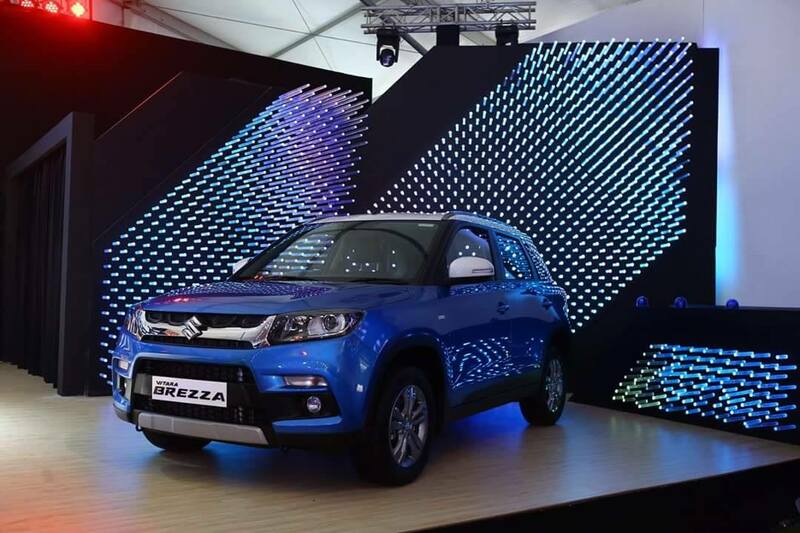 At the rear the car will get new LED tail-lamps and a revised bumper as well. 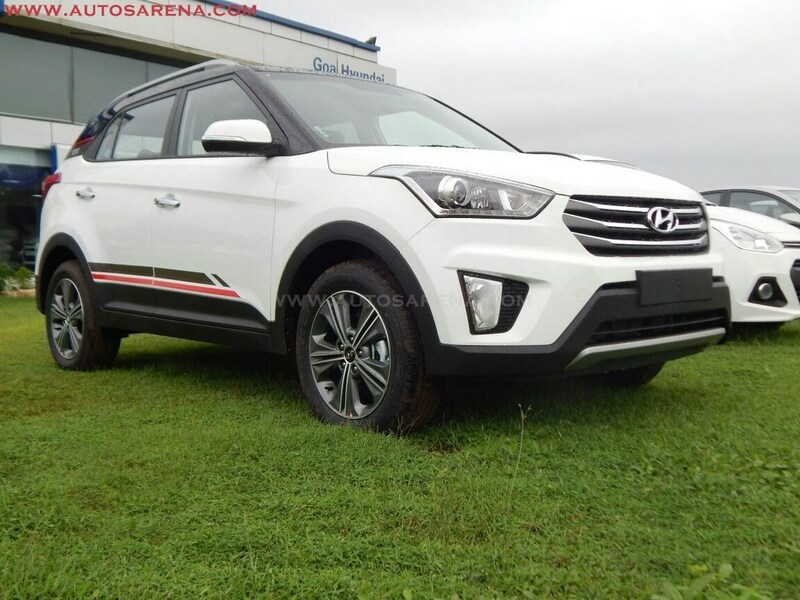 Side profile is unchanged except the alloy wheel design. 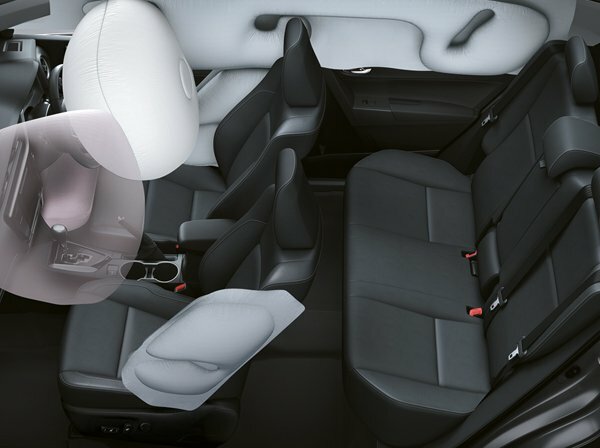 The interiors too will get minor tweaking. 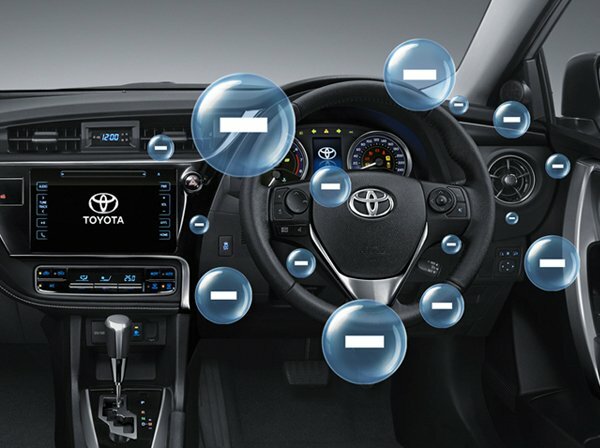 The dashboard will get revised layout and will come with soft-touch surfaces. 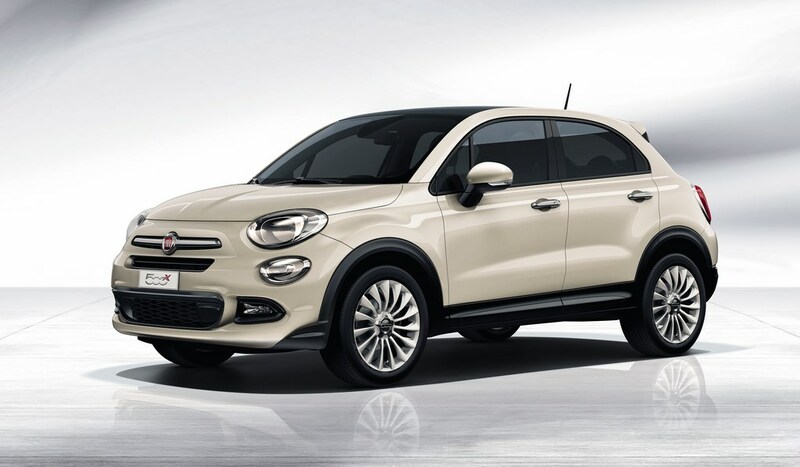 The infotainment touchscreen will get a larger screen and the air cons will be rotary. 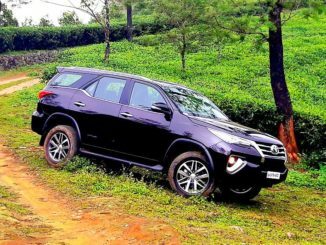 Under the hood the sedan will not get any updates and will continue to offer 1.8 litre petrol and 1.4 litre Diesel engines. 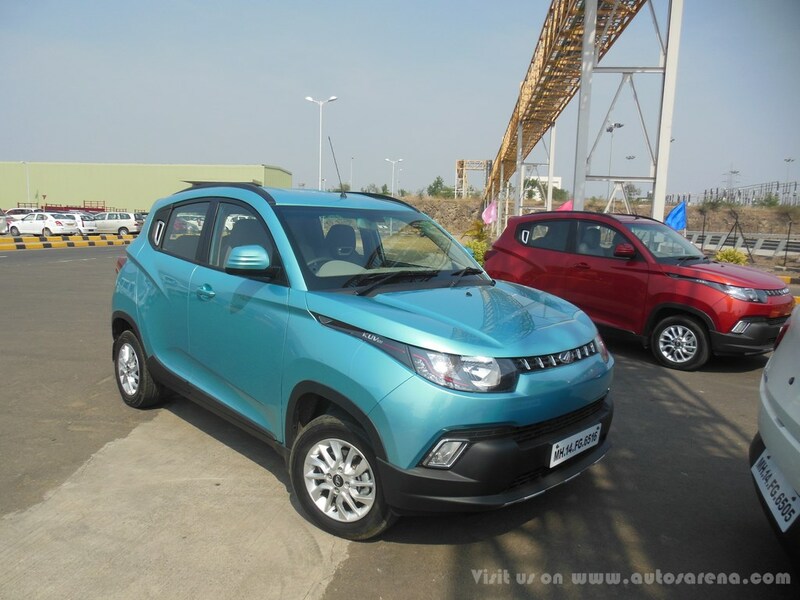 These come mated to 6 speed manual and 7-Speed automatic gearbox. 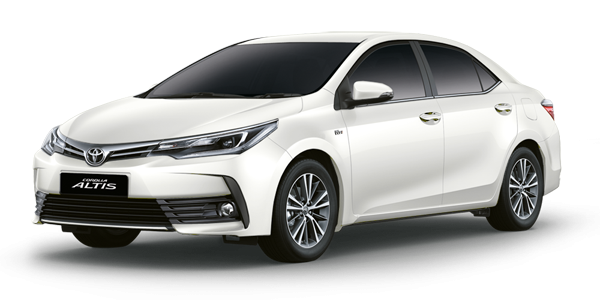 The Corolla Altis facelift will compete with the new Elantra which has set a new benchmark in terms of styling and features. 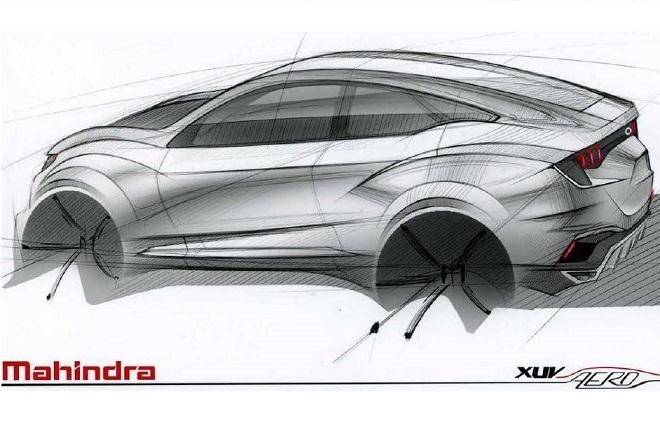 Other car in the competition basket includes the SKODA Octavia, Chevrolet Cruze and upcoming new Gen Honda Civic. 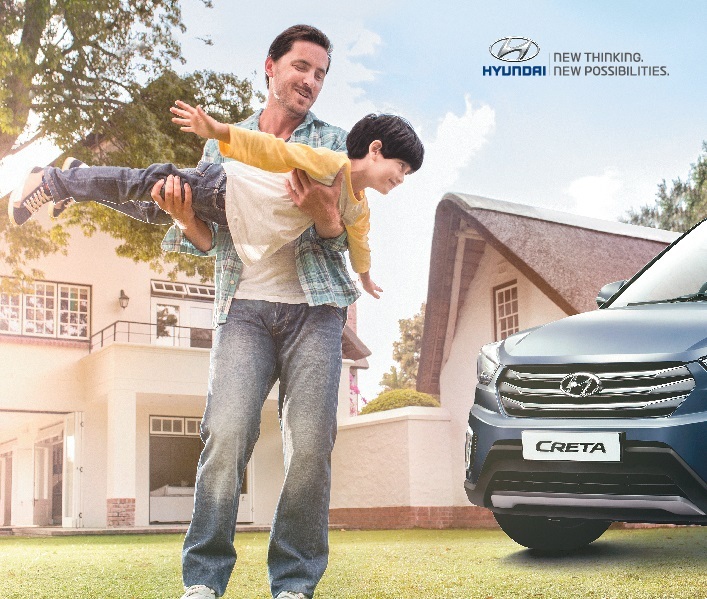 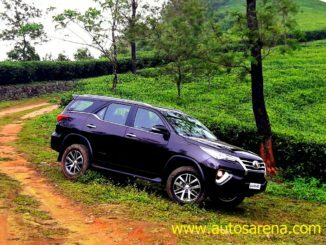 We hope Toyota donot hike the price similar to the new Innova Crysta and Fortuner which are now priced quite higher as compared to their respective competitors. Toyota has also hinted the Corolla Altis may get a hybrid motor in the future and we believe this if launched the company will set a new trend to offer more affordable full hybrid cars in India.